Is Antivirus Necessary in the World of Mac? The misconception that only Windows OS computers need antivirus protection is just that—a misconception. The last decade has served up plenty of lessons around taking digital security too lightly. 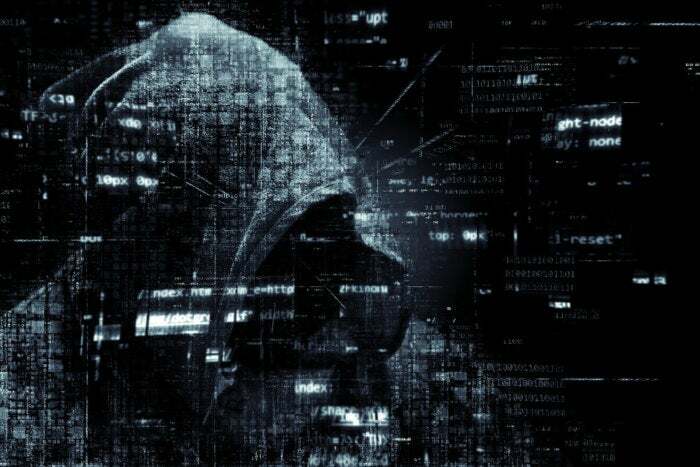 For years, threats targeting the Windows operating system have grabbed the headlines, leaving the impression that other operating systems are immune to commercial, opportunistic threats. The modern Mac OS is based on a solid architecture, with built-in security features that do a pretty good job fending off malware. But the explosive growth of the web and our dependence on cloud services has changed the security landscape completely. Platform-focused threats are now complemented by web-borne attacks trying to gain control of your cloud services. On the malware side, while it’s true that Windows computers are more susceptible to attacks due to their popularity, the increase in malware families specifically designed for Mac is higher in 2017 than in the previous five years combined. Security experts – and sometimes Apple - warn Mac users not to rely on the operating system for security alone, as prevention is always the wiser approach. Cyber criminals are getting better at hiding malware from users and security agents. They’re not in it for the notoriety, like they used to be in the good old days. Now they are in it for the money. Hackers are no longer writing poor-quality malware, but instead designing hostile, complex, malicious software programs which takes advantage of users’ blind spots to sneak in, by either working around the operating system defenses, or by tricking the user into voluntarily installing them. Some of the notorious threats that have taken Mac users by surprise are CoinThief, a Mac Trojan that goes for Bitcoin wallets after infiltrating computers, or the devastating Flashback Trojan that infected more than 600,000 devices worldwide. And new threats, such as ransomware, are being perfected as we speak, designed to extort money from victims all over the globe. In March 2016 Apple had to fight KeRanger, the first ransomware designed for Mac. When talking about online security, one of the most important misconceptions is that anti-virus programs only protect against known viruses, and the number of such viruses is so small that you should hardly bother. In reality, an anti-malware solution designed for Macs cover all the attack avenues: They include anti-phishing, anti-adware, anti-spyware, anti-ransomware, and other layers of security to keep your Mac running only the software or apps that you have authorized. Modern threats targeting Macs are silent: they can run in the background for years without showing any sign of trouble. Aggressive adware that stealthily profiles you and casually serves banners might not look like a big deal for the uninformed—but they leak out your private information, from browser habits to contacts or browsing history, without you even knowing. Other websites take advantage of your processing power and silently use it to mine digital currency at the expense of your computer’s performance and reliability. This, in turn, wears down your hardware and increases your electricity bill. Are all security solutions made equal? If you’re concerned about the security of your Mac device and want to get an anti-malware solution installed, make sure you don’t fall into a trap. Fake malware protection applications are out there for all platforms, from Android to Windows to Mac. Choose a security solution that provides certified 100% detection, such as the Bitdefender Antivirus for Mac.